Over the last two decades, science is finally catching up to what many have known for ages: our thoughts, both past and present, have real physical and physiological results, or in other words, they change our reality. Neuroscience has discovered, through brain imaging, that new neurons (thought to be impossible in the past) can be created as old neurons die off. Not only are new neurons created, the replacement neuron is specialized for use in your current environment. The brain is actually changing shape enough to be seen on brain scans. Therefore, brain architecture changes and adapts to current circumstances — a form of brain remodeling that is part of the larger concept of neuroplasticity. Neuroplasticity is what makes memory possible. 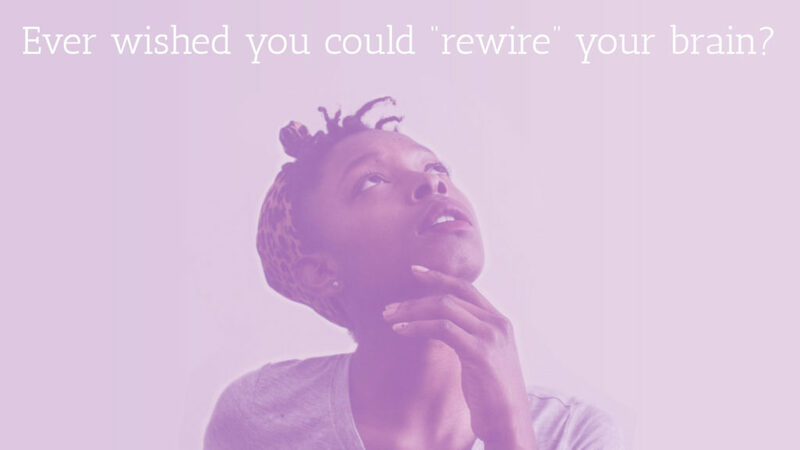 Your brain’s synapses and neurons change or make new connections when you learn something or reinforce something you had learned before. Repetition of a thought, skill or bit of information strengthens neural pathways. Like walking a path in the grass over and over, repetition makes brain connections more permanent. In a way, you really become what you think. However, what you are right now is the result or sum total of your past thoughts and the choices you have made. Don’t worry if you don’t like everything about yourself right now, you have the innate ability to change both the brain and its function. The physical parts of the brain and brain chemistry that let us have thoughts in the first place must also be addressed. What is the brain made out of and how does the body both build and repair the brain and nerves? What are the components of brain chemistry and how does the brain balance neurotransmitter levels? Due to the lack of these basic brain foods in the diet, we came up with advanced brain nutrition protocols that have proven miraculous for restoring the brain. When we integrate these discoveries about thought with the neuroscience of brain food, we have the single most powerful means of treating brain disorders in modern science. Regardless of whether you want to enhance and optimize your brain or you have serious problems that need repair, we have pioneered the clinical neuroscience protocols that are changing lives. 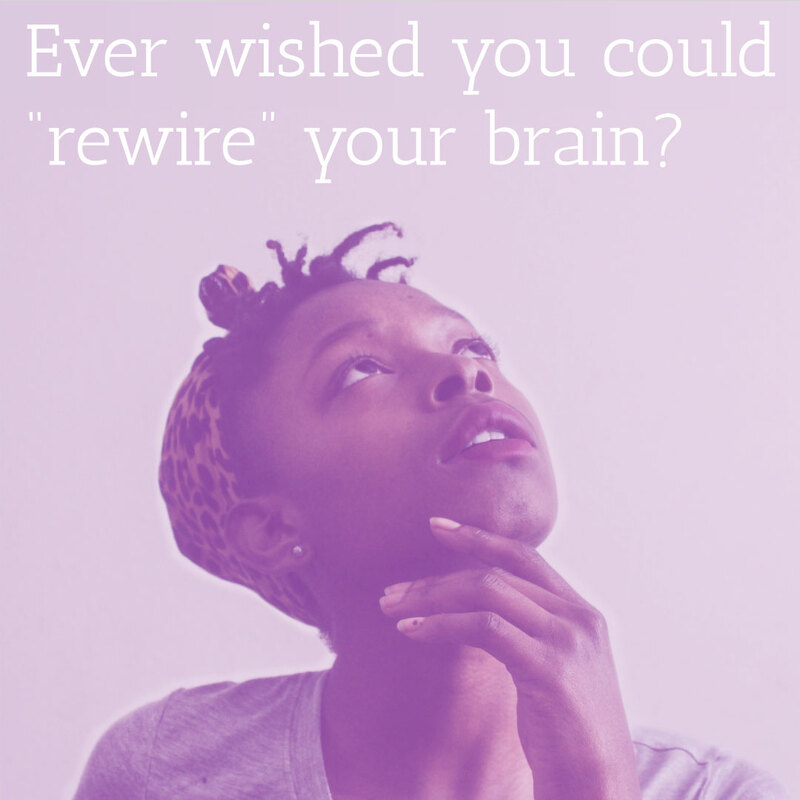 Start the process of repairing and neutralizing negative neural pathways, and laying down new, positive neural connections. Be healthy on purpose, NOT by accident!